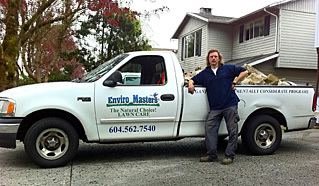 North and West Vancouver are among the steady growing number of city and municipalities across Canada, that have by law banned the use of pesticide for cosmetic use! 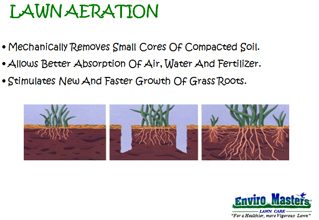 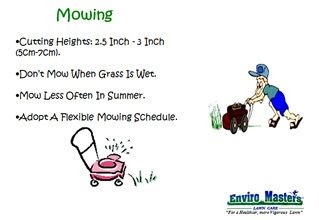 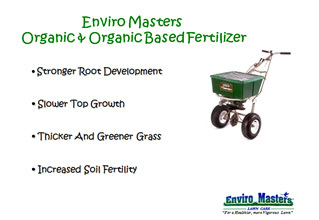 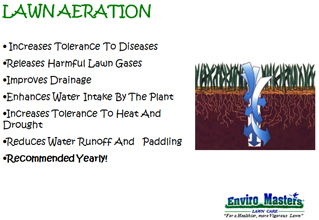 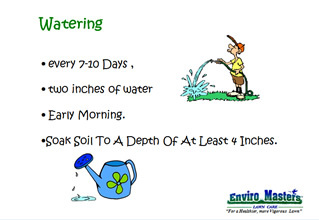 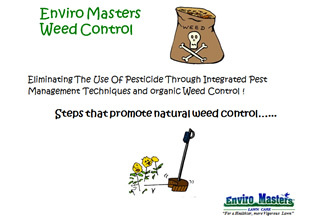 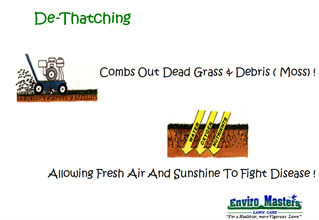 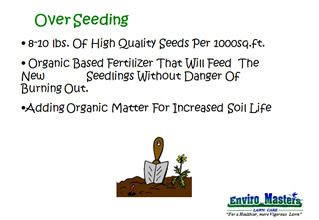 Enviro Masters offers pesticide free, organic and environmentally considerate lawn care programs. 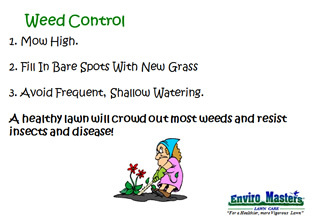 We can provide you with multiple solutions designed for our unique west coast climate and specific to your situation and budget. 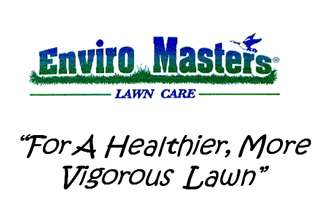 After studying the latest developed available products, testing and consulting with our franchises across the country, we are now able to offer you TWO programs for a truly healthy green lawn! 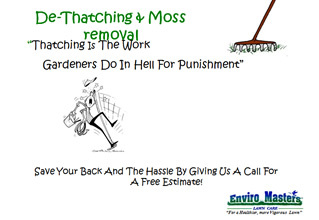 First 50 new customers only! 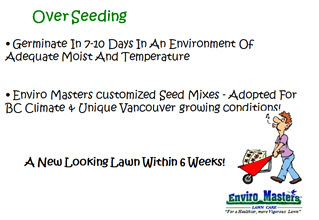 Over seeding, Topdressing and our Weed buster Program ! 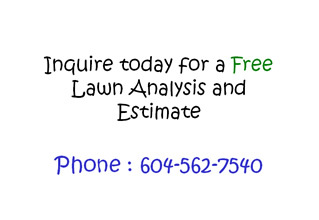 lawn with guaranteed results that are truly amazing!